Serving the Pittsburgh and Fox Chapel community with a reputation of early-childhood education excellence for more than 35 years, Good Shepherd Preschool provides high-quality early childhood education to prepare your three-year-old for Kindergarten. 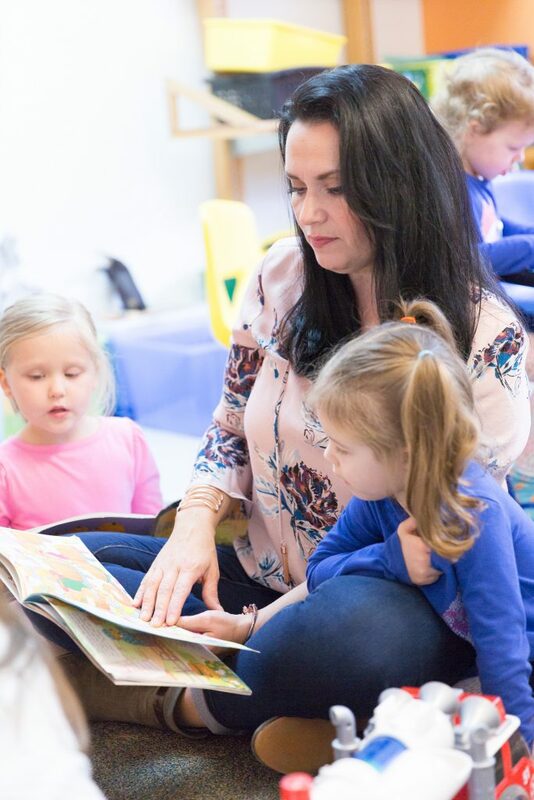 Our three-year-old class offers a diverse program and welcoming atmosphere taught by a team of experienced, caring teachers. Your 3-year-old will play and learn in a safe, fun & enriching preschool environment. Choose between two 3-year-old class offerings: Gumdrop Gang or Peppermint Pals. Monday, Wednesday, Friday 9:00 a.m. – 12:00 p.m. Dismissal at 1:00 p.m. on Monday starting in January. 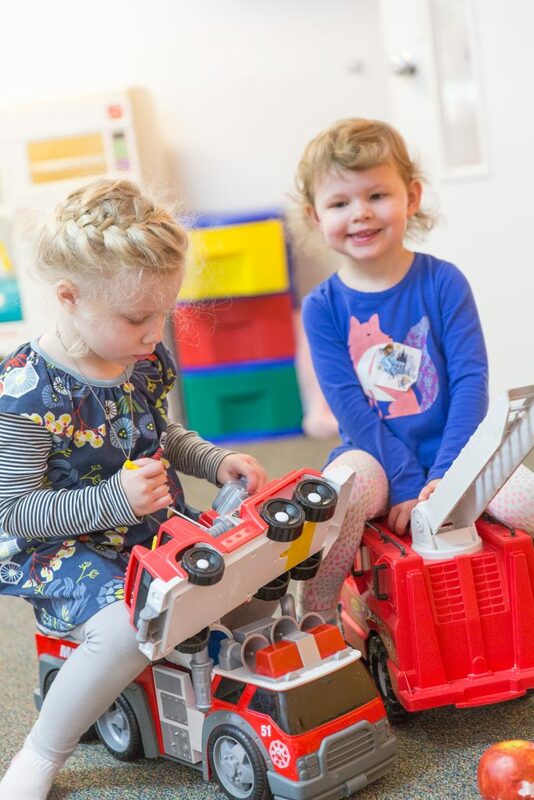 Tuesday, Thursday, Friday 9:00 a.m. – 12:00 p.m.
Our three-year old program is filled with fun, exciting, and age-appropriate activities designed to develop your child’s early learning skills and provide a positive learning environment for your child. Each month has a different unit of study that focuses on developing your child’s school readiness skills such as shapes, numbers, letters, and important social skills. Some of our units of study include Family, Classic Stories, and Community Helpers. During our Community Helpers unit, the students love being visited from the local fire and police departments. Other visitors throughout the year also include a librarian, puppeteer, and a local children’s musician. Each Monday, your child will attend music with Miss Corrine. And, every Friday, your child will participate in gym class. Once a month, your child will also attend our Chapel Time.